The UAE is amongst the world’s highest consumers of single-use plastic. According to estimates, a single UAE resident can use around 450 plastic water bottles per year and less than 10% of the country’s total plastic waste is currently recycled. 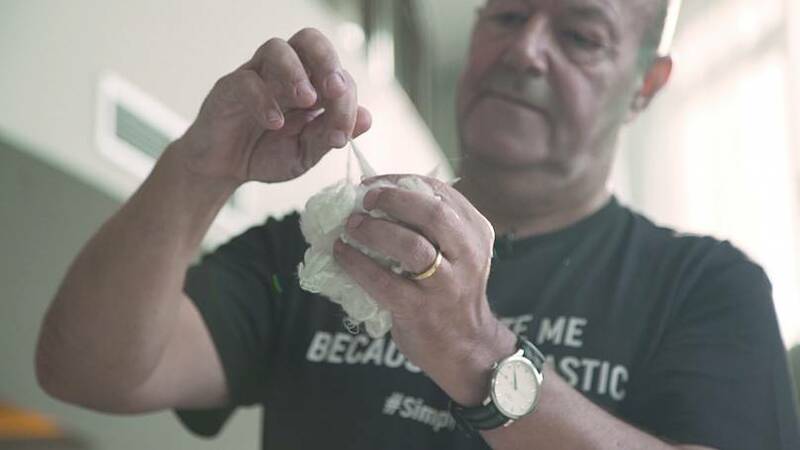 British expat and entrepreneur Kris Barber has found a novel way to help tackle the issue with his eco-manufacturing business DGrade, which turns plastic bottles into apparel. 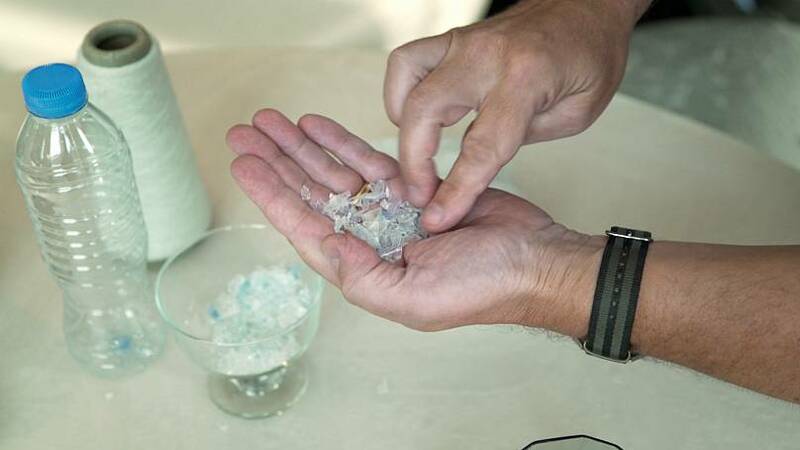 The process begins with collecting plastic bottles from local businesses then washing, flaking and melting the plastic to produce short fibres. The material is then spun into recycled yarn and woven – just like a conventional fabric - to make environmentally-friendly clothing. This technique uses around 50% less energy than manufacturing polyester from scratch and it releases 55% less carbon emissions. DGrade’s industrial operations currently take place in Asia but the plan is to bring the supply chain closer to the domestic market. To fulfil the company’s monthly requirement of around 1,200 tonnes of plastic, it works with local partners such as the Sharjah-based waste management firm Bee’ah, which handles more than 2 million tonnes of different types of waste every year. Hoping that that recycling in the UAE will one day outweigh its plastic pollution, DGrade’s CEO believes that educating commercial players in the market is a step in the right direction. Particularly for the fashion industry, Barber is aware that convincing consumers to pay more for eco-friendly products is a challenge, but he hopes that their preferences for “fast fashion” will eventually be replaced by more environmentally responsible choices. In a bid to help UAE residents contribute directly to the local circular economy – and reduce their plastic consumption - Barber also spearheads a campaign called Simply Bottles, helping companies and schools create their own recycling centres and reuse bottles more effectively. Plastics in landfills can take up to thousands of years to decompose and, to the dismay of environmentalists like Barber, it’s still cheaper for manufacturers to make more of it rather than reuse the material. The financial impact is huge. The World Economic Forum estimates that after a short first-use cycle, 95 per cent of plastic packaging material - which is worth up to $120 billion - is lost to the global economy every year. Waging the war against single-use plastic one straw at a time is Joslin, the founder of the NGO Recycle Lebanon. And environmentalist Ibrahim, from Egypt designer for the brand Mobikya debuts his latest futuristic furniture made from recycled waste products.